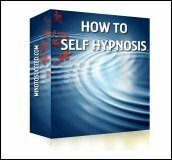 There are many misconceptions about mind power techniques and their application. While it is true that there are some charlatans “out there” whose goals are to manipulate and control others, for most of us, mind power techniques are a means to attaining a greater level of self-mastery, for the purpose of leading a happier, healthier, more productive, and fulfilling life. In this article, I will break down what I see as the three most important (and often, the most surprising) elements of self-mastery, and pull back the curtain on what I have found to be the most effective methodologies to accomplish those goals, based on over twenty years of teaching various techniques and methodologies. 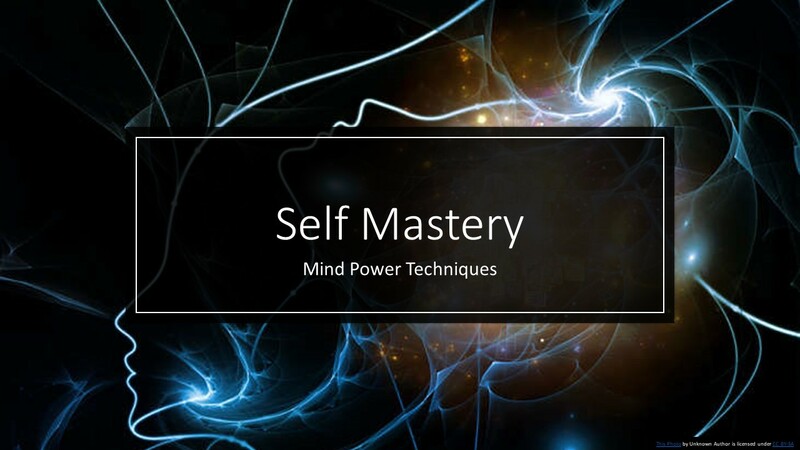 New students of mind power techniques are often surprised at what they need to learn to gain self-mastery. People are often attracted to this subject because they want to be able to project their minds to places they have not been, or to increase their ESP, improve their memory, or solve complex problems. And while those skills can be learned by increasing mind power, you have to learn the basics first. The good news is that these three fundamental skills are the exact same abilities required to be the happiest, healthiest, most productive version of you. 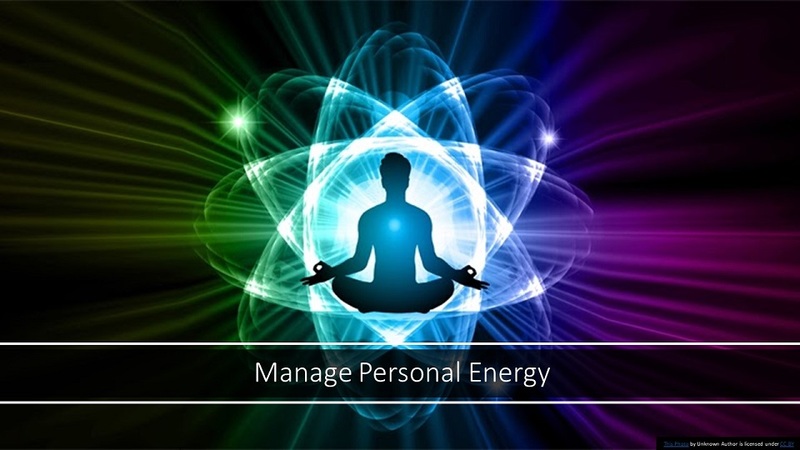 Managing your personal energy is akin to managing your internal state. I have many articles on this site about the disastrous effects of stress and worry on every aspect of our lives, and what you can do to reverse them. Beyond the physical symptoms and dangers to our health, stress plays havoc with our mental and emotional lives, and thus EVERYTHING we do. If you feel miserable, those feelings will impact your interactions with others, and negatively influence your ability to focus, make decisions, and take necessary action. Managing personal energy means taking a proactive approach to managing stress and keeping a healthy, positive attitude. In addition, it is important as you go through your day, to pay attention to self-talk. Use auto suggestions or affirmation to keep your inner dialogue positive and supportive. (To learn more about the above mind power techniques, please follow the links to the appropriate pages). I have also written a lot about focus in the past because the world we are living in, is full of distraction. And whether you simply want to enjoy life, overcome fears, make a ground -breaking discovery, and/or everything in between, you need to have control of your attention. Gaining control of one’s attention has always been a challenge, even before the technology era. But now, cultivating this critical skill has become even more important. 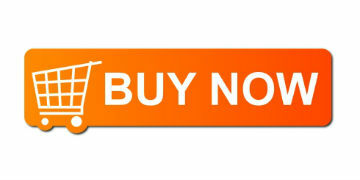 Studies now show that it is the goal of many technology companies to get you addicted to their apps. By controlling your attention, they control your habits. Hopefully when you realize that you are being played with like a puppet, for their profit, you will WANT to make the necessary changes. 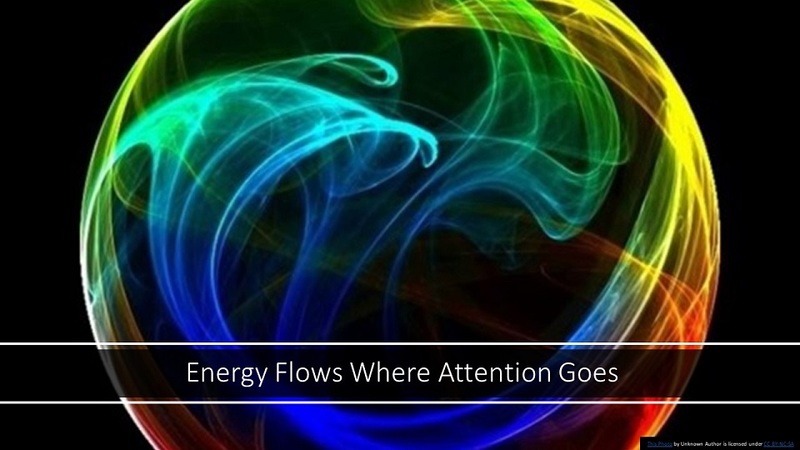 How will you gain back control and take charge of your own attention? 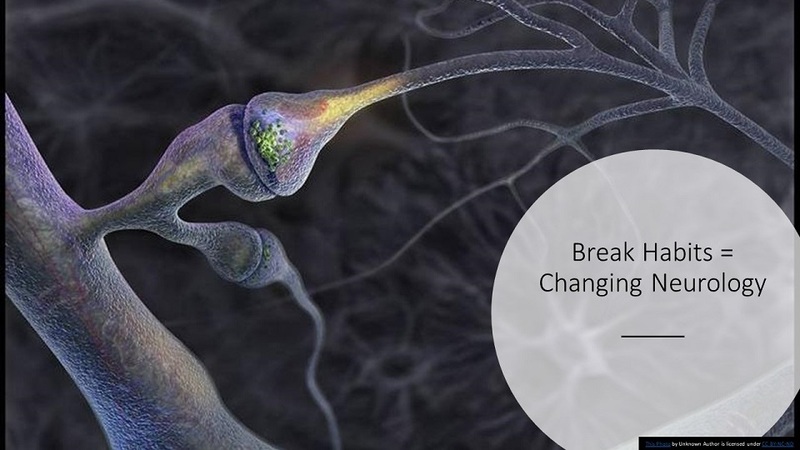 Much of the value of these methodologies comes from quieting the mind. When the mind is quiet, you are less distracted and more able to focus on the task at hand. Obviously, to gain control of your attention in your daily life, you also need to take control of your behaviors and habits, especially those that relate to how you use technology. To change habitual behavior and thinking patterns, I find NLP techniques most helpful. Especially if they are reinforced with autosuggestion techniques. Subconscious mind programming techniques, such as those used in hypnosis, are also recommended for reprogramming deep seated beliefs. But in order to identify those habits that need changing you must have self-awareness. And the best way to attain self-awareness is through a daily meditative practice and paying close attention to your thinking. Once again, mindfulness and regular meditation practice will help you become more self-aware and mindful over time.